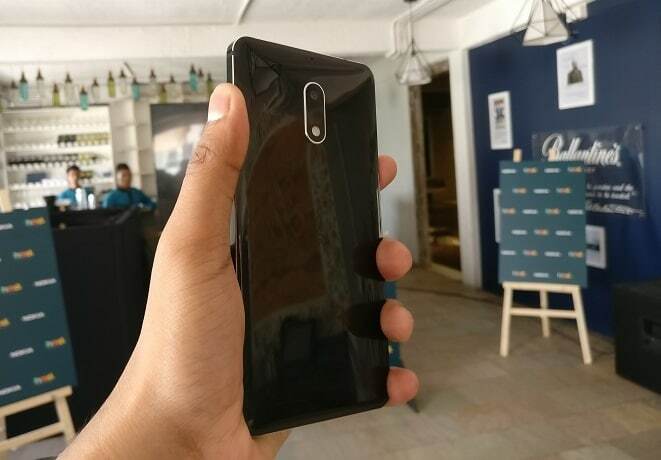 In my previous post about the return of Nokia phones in the Indian market, I had mentioned that HMD Global may reveal the upcoming Nokia devices on June 13. Today on June 13, HMD Global the Finnish company who owns the brand name Nokia has officially launched three Nokia branded Android smartphone in India which are Nokia 3, Nokia 5 and Nokia 6. 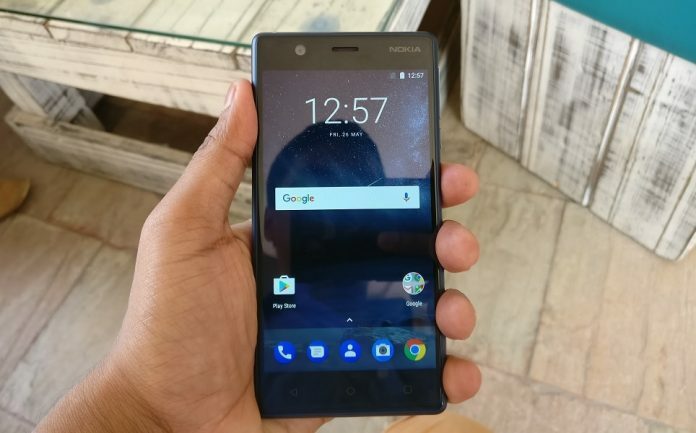 The company has confirmed that the Nokia 3 and Nokia 5 is going to be available via offline stores but the current top-end Nokia handset Nokia 6 will be available exclusively on Amazon India. The Nokia 5 will be available for pre-booking at all major offline stores from July 7 with the price tag of Rs. 12,899 and the base variant of Nokia Android smartphone Nokia 3 will be available exclusively at offline retail stores from June 16 with a price tag of Rs. 9,499. HMD Global announced that the online registration for the Amazon exclusive Nokia 6 is starting from June 14, the Nokia 6 priced at Rs. 14,999. Click here to register and get notified before starting the first flash sale of Nokia 6. HMD Global surprised with the price of Nokia 3 and Nokia 6, the price of Nokia 3 is more than the expectation whereas the price of Nokia 6 is less than expected. I was expecting the price of Nokia 3 around Rs. 7-8k and price of Nokia 6 around Rs. 16-18k. Nokia 3 has 2GB RAM, 16 GB of internal storage, 720HD display, and MediaTek Quad-core 1.3 processor so the price tag of Rs. 9,499 seems a bit expensive considering the devices from other brands are available in the better specification with the lower price range. 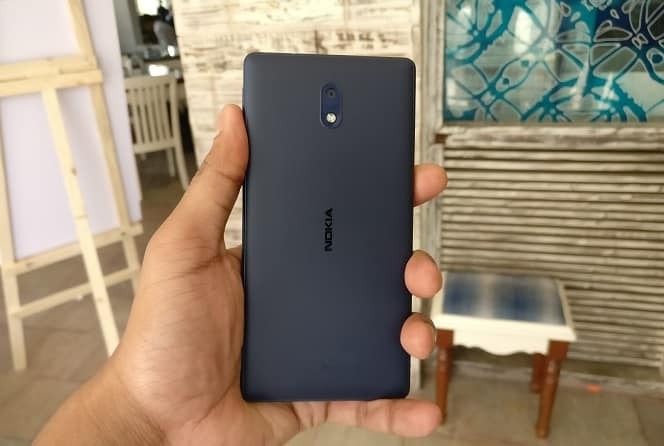 I think Nokia 3’s offline availability and the brand name “Nokia” is going to help the sales initially but later only the performances will help in grabbing the market shares from other brands which are doing ultra-aggressive marketing in India. 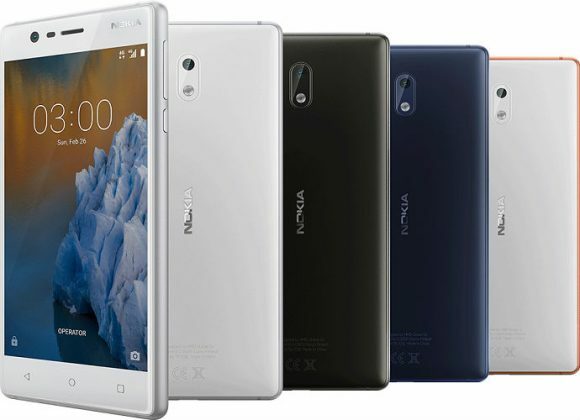 Salute to HMD Global for maintaining the reputation of Nokia by bringing the unique and premium design-build for all Nokia branded devices, its design reminds the Nokia N series and Lumia series devices.